Ahmad reunites with estranged wife, Marie, in Paris to sign their divorce papers. He discovers that she has a new partner, with a son and a wife. 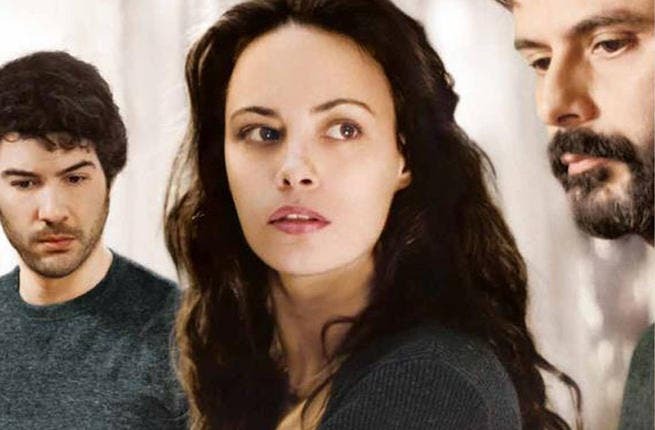 This tight-knit family drama is a bold, honest film that showcases uniformly excellent performances, particularly from Bérénice Bejo (The Artist) as Marie.